THE CHATS ANNOUNCE U.K. SHOWS! 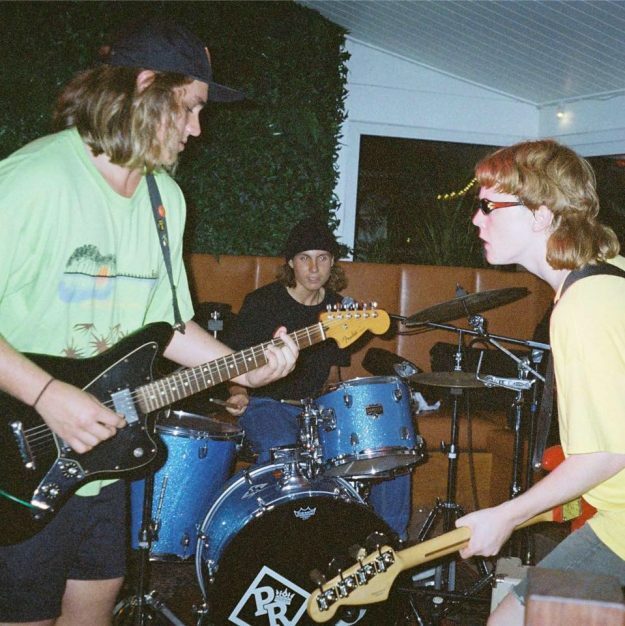 Following in the footsteps of AMYL & THE SNIFFERS, Queensland’s THE CHATS are the latest bunch of mullet-headed Aussie punk urchins to try their hand in the UK and Europe. The Sunshine Coast trio turned a few heads when the video for their anthemic post-punk single ‘Smoko’ went viral at the end of last year. ‹ WIN! WIN! WIN SUPLA TICKETS!